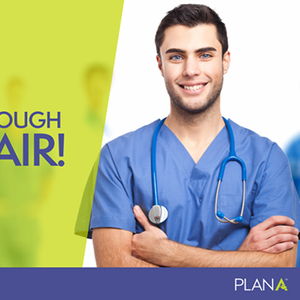 Plan A is searching for the very best PSWs, RPNs & RNs to join our team & pick up shifts at Long Term Care homes in the Peterborough area. If you're searching for the #BestJobEver, this is it! 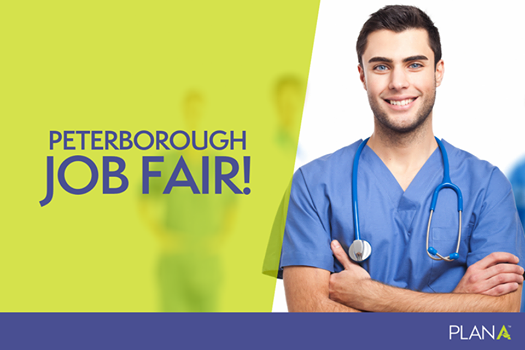 Choose when & where you work, earn competitive rates of pay & make a difference! Drop by for an on-the-spot interview or submit your resume to cGV0ZXJib3JvdWdoIHwgam9pbnRoZUF0ZWFtICEgY29t to reserve a spot!